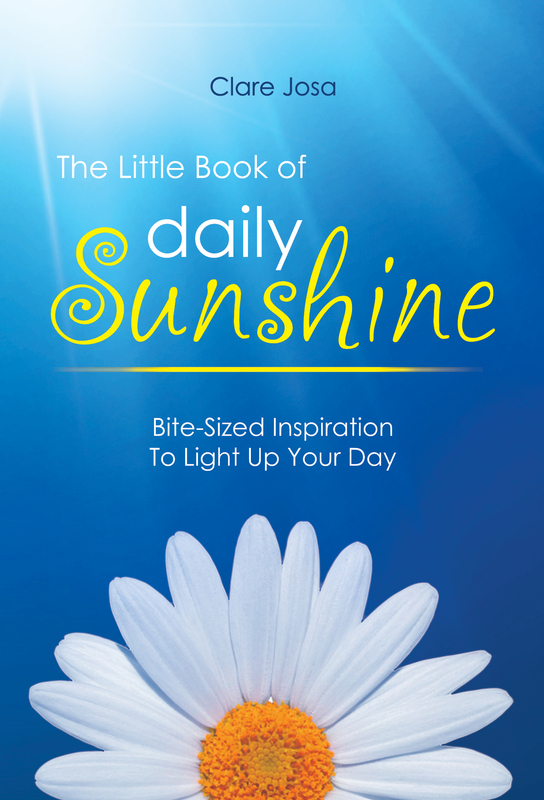 Time For The Little Book Of Daily Sunshine? Bite-Sized Inspiration To Light Up Your Day. Perhaps you might like to order Daily Sunshine from your favourite book seller? It is shared with you, with love, by Clare Josa. 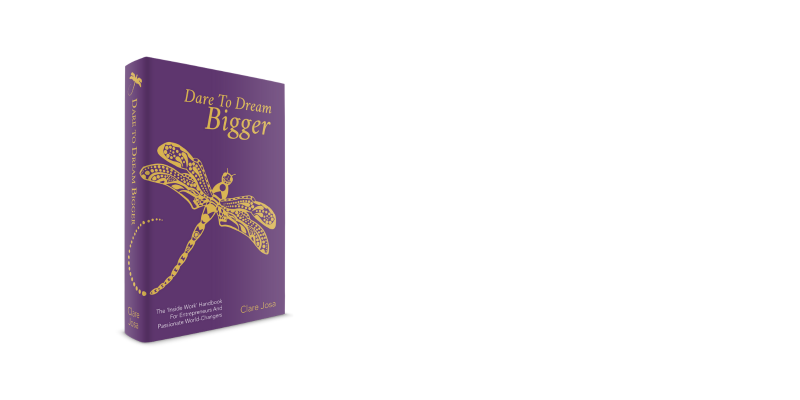 Clare is an NLP Trainer, Meditation Teacher and Dedicated Happiness Experimenter. Her dream is to inspire people to reconnect with the beauty of who they really are and to spread a wave of sunshine around the world. 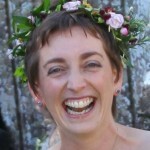 She lives in Sussex, UK, with her husband, 3 young boys and a very bouncy Jack Russell. P.S. Please help the Daily Sunshine message to spread – perhaps by telling your friends or sharing this page on Facebook, Twitter or Pinterest? 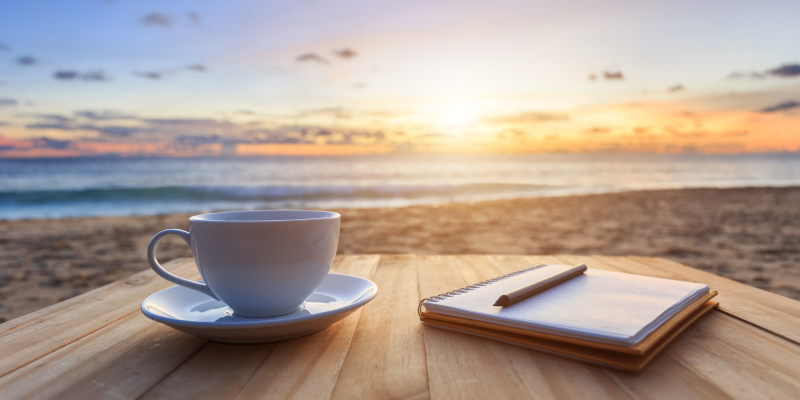 I have been enjoying a dose of “Daily Sunshine” from you. Many of the quotes have had an impact on me but none more than this one. I now realise that I have been looking for happiness in all the wrong places. Yeah, sure I’ve read that happiness comes from within, but this has hit home with me “ BIG TIME”. Thank You, Thank You, Thank You……..